We offer free, friendly advice and will strive to find you the most cost effective solution. 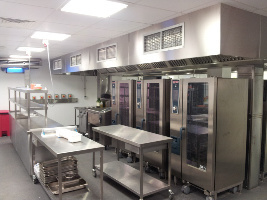 As well as upgrading catering equipment, such as dishwashers, glass washers, cookers and much more we offer a complete service in repair, installation service and upgrading. Catertech undertake a stainless steel fabrication service and welcome enquiries for all manner of stainless steel products. 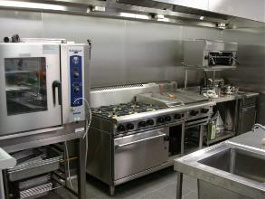 Whatever your requirements, we aim to be the number one company to call throughout the area for all catering equipment and repairs. 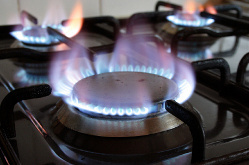 We cover Swindon and surrounding areas including Avon, Berkshire, Gloucestershire and Mowbray. Catertech is based in Swindon in Wiltshire and provide catering equipment, upgrades, servicing & repairs, supplies and accessories. Whether you are a restaurant, wine bar, public house, canteen, hotel, guest house, hospital, nursing home, school, take away or are involved in catering in anyway then we will have the solution for you.